In the video, Snoop made a mock assassination attempt at the US president. 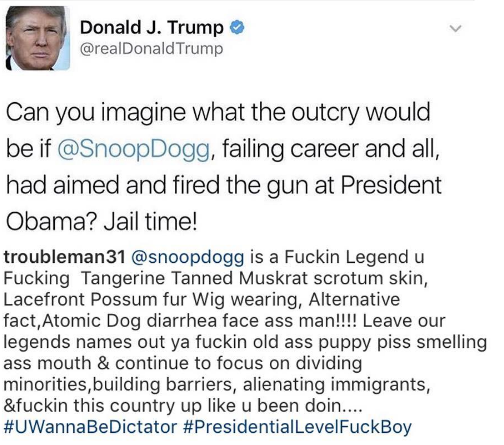 He had 'Klump' painted as a clown, points a gun at him, shoots the gun, but instead of a bullet, it only shoots out a small ‘Bang’ flag. 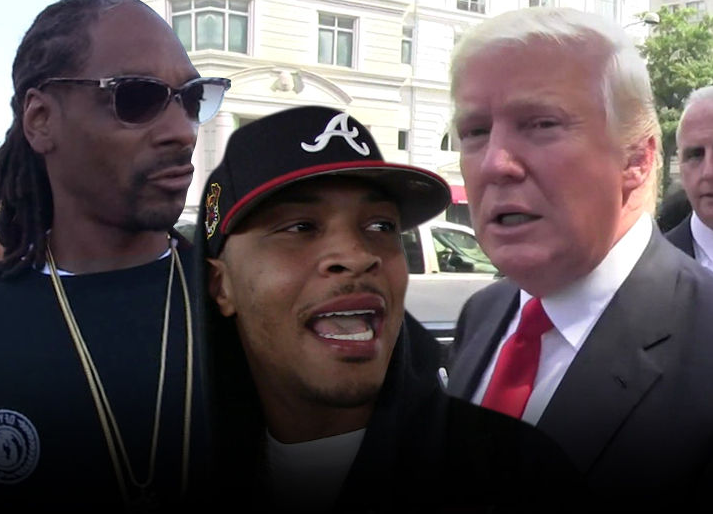 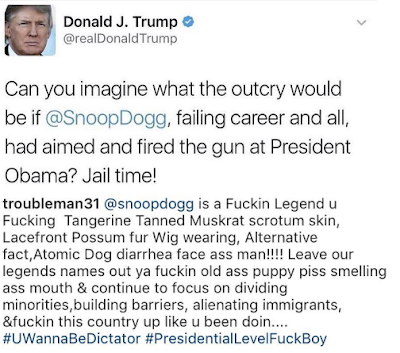 President Trump was, of course not amused by the video and took to twitter to clap back saying Snoop has a 'failing career' and compared what Snoop did to him to the outrage that it would have caused if the same had been done to former President Obama.